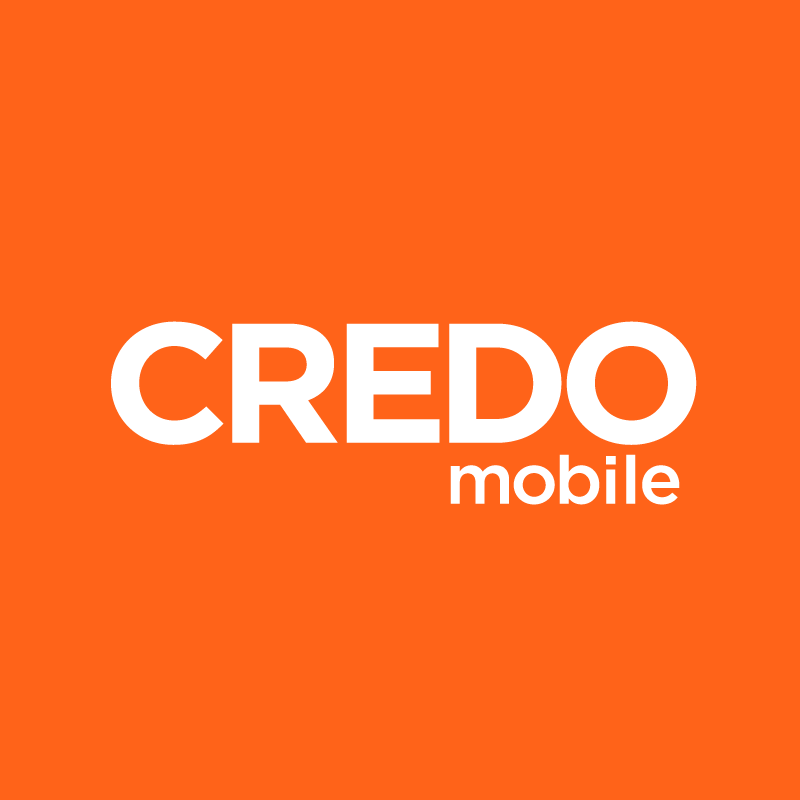 The CREDO Mobile blog features Tuesday Tips each week. These tips cover a wide range of topics, including how to conserve energy in your home during the summer and how to take a screenshot. For your convenience, we’ve compiled our best device advice and app tips below. How much cell phone storage do you need?